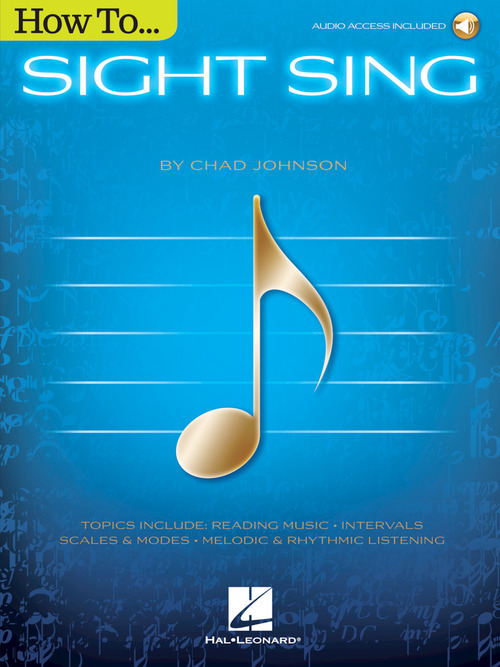 How to Sight Sing aims to help readers master the art of singing a melody correctly upon first glance. Though this may seem a daunting task initially, like any other skill, it simply takes practice to master. Like learning a new language, there are fundamentals to learn and drills and exercises to cement the concepts, but there are other helpful tools to make the process enjoyable and productive. The guide begins with a refreshing course in reading music before moving on to topics like the most common keys and scales used in Western music, intervals, and melodic and rhythmic listening. The online audio features listening exercises to hone both melodic and rhythmic skills. PLAYBACK+, a multi-functional audio player, allows users to slow down the audio without changing pitch, set loops points, change keys, and more.